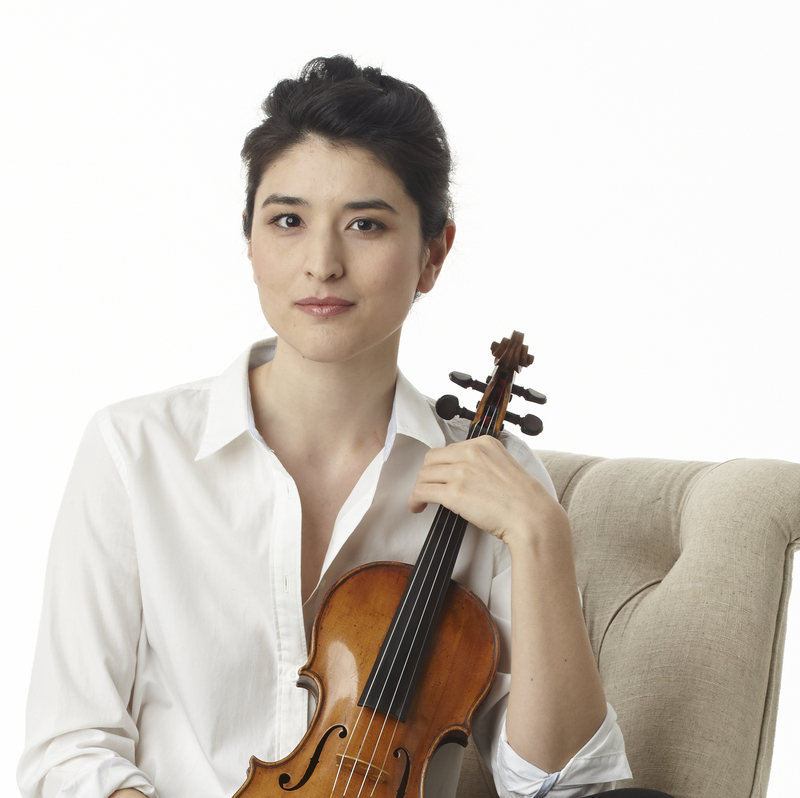 In 2019 she will appear as guest concertmaster with the Chicago Philharmonic (in collaboration with the English National Ballet) and will make her Australian debut in a concertmaster residency with the Australian Ballet in Melbourne. From 2011-2014 she maintained a partnership with the National Ballet of Canada in Toronto, performing and touring frequently with the company as guest concertmaster and soloist. Additionally she has performed often with the Cleveland Orchestra both domestically and abroad. She began her career in 2007-2008 with the Louisiana Philharmonic and later with the Milwaukee Symphony.